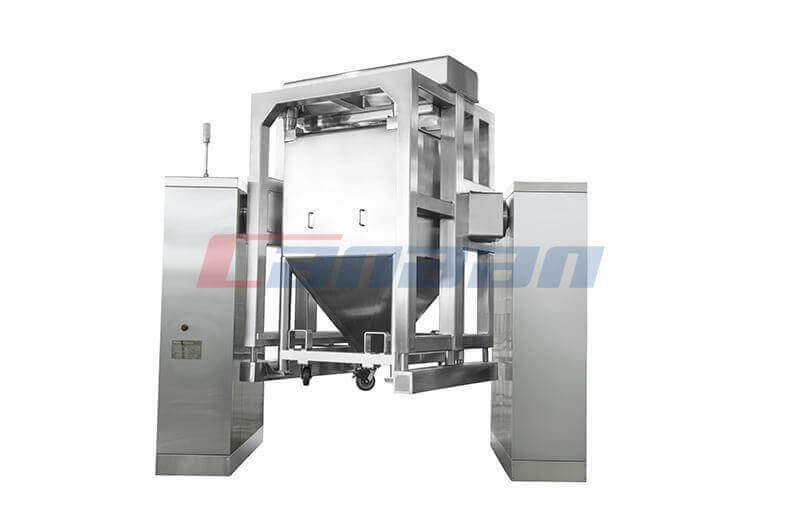 Automatic Capsule Filling Machine is sensitive, accurate filling dosage and easy to operate. 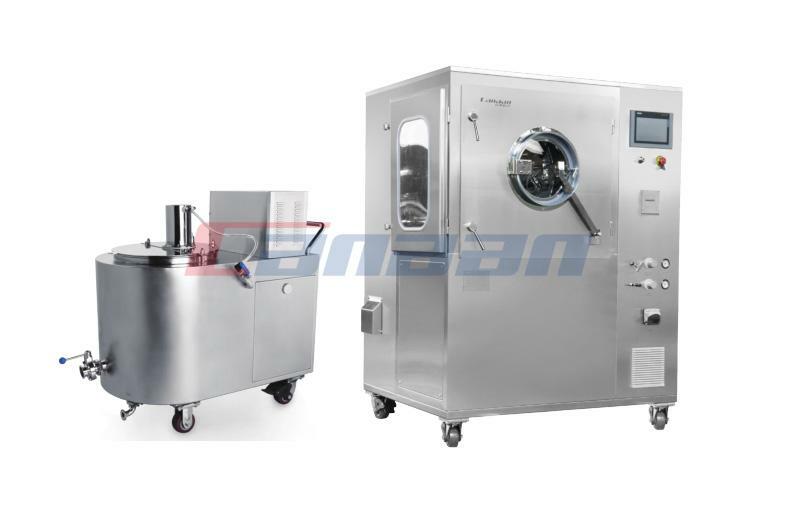 It is suitable for filling all kinds of domestic or imported capsules, and it becomes the economical Pharmaceutical Equipment for filling capsule medicine at present. 1. The whole machine has a beautiful appearance, simple operation and easy to use. It is designed to combine the filling seat with the measuring disc to improve the loading accuracy and prolong the service life. 2. 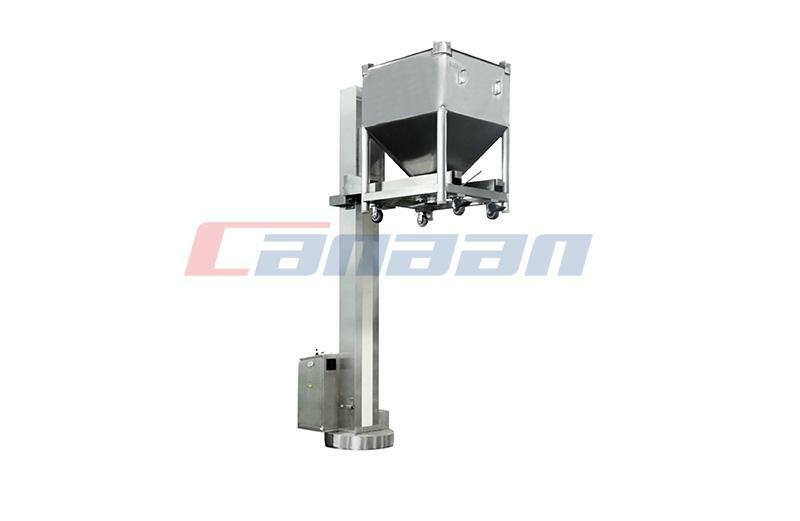 It can automatically remove the defective capsules. Then recycle the drugs in the defective capsules and reuse them and increase the economic benefits. 3. 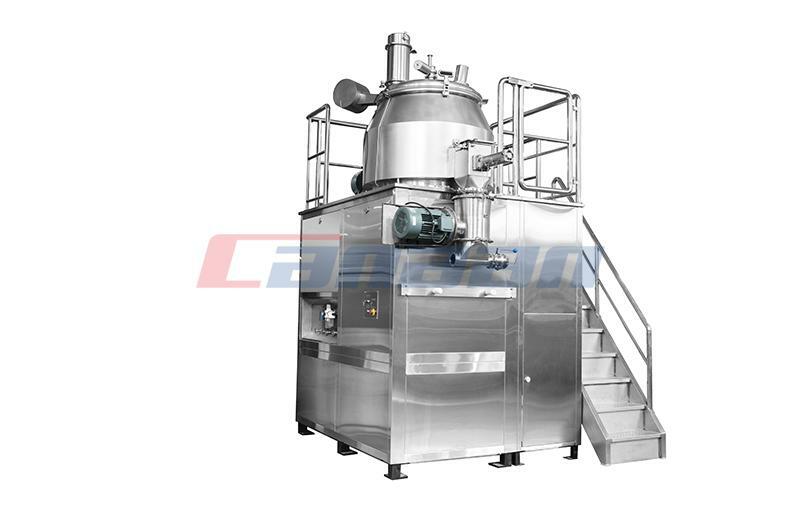 It can fill different capsule sizes from #00 to #4, with capacity of 450,000pcs/hour depending on the machine. 4. 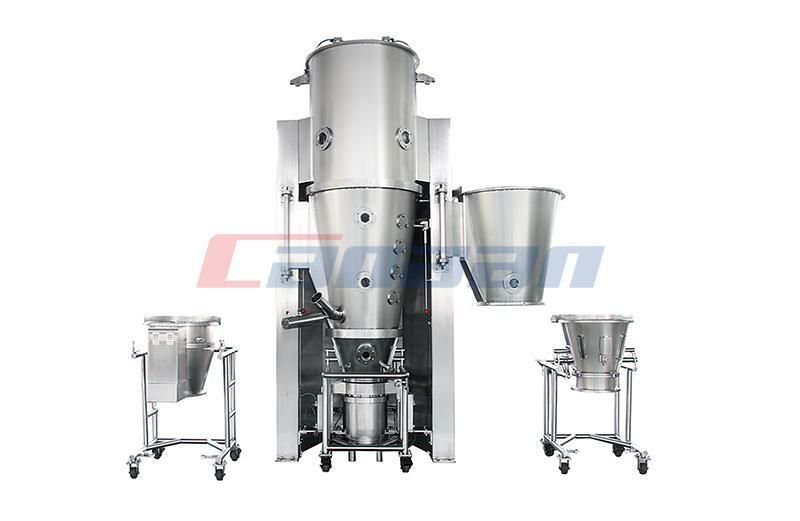 We professionally manufacture and supply automatic capsule filling machine. Any Inquiry, you can contact us freely: cheetochou@gmail.com. 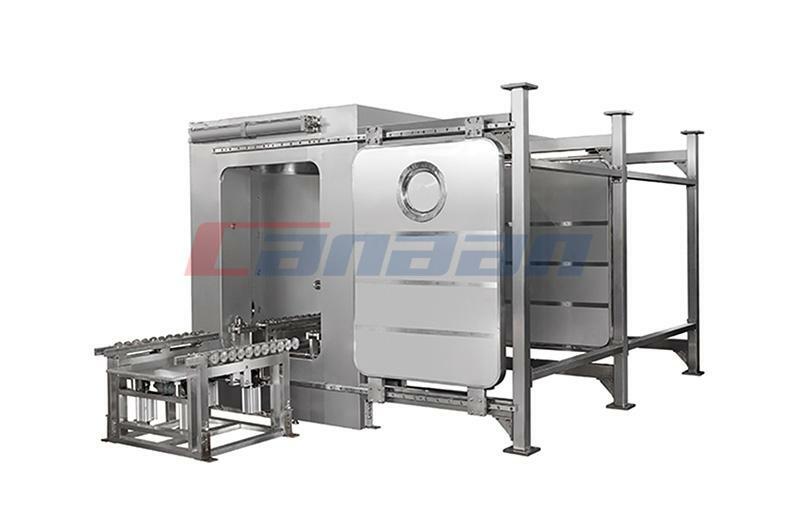 Next Do You Know the Characteristics of Fluid Bed Dryer ?